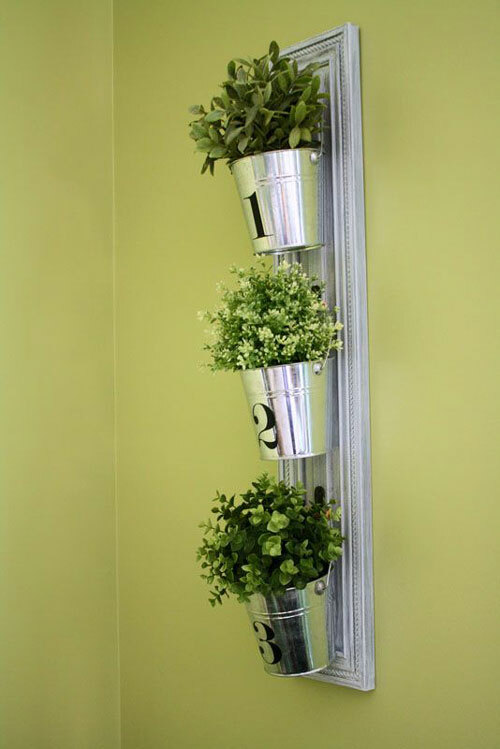 Do you have a green thumb, but not enough space? Or how about a gray thumb, as my husband refers to mine, but you desperately want to give a garden a try? You know what that is, right? No? It’s a person who kills everything. I can’t keep a garden alive to save my life. I am just going to keep trying. One of these times it has to stick, right? 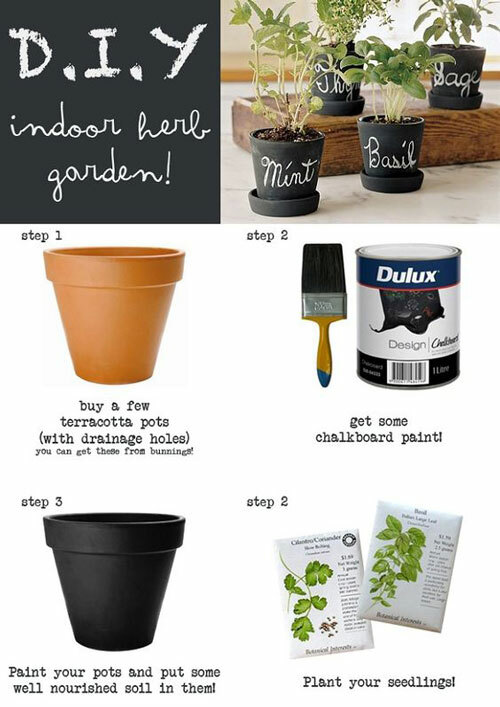 I rounded up the cutest small gardens for the beginner or the expert! 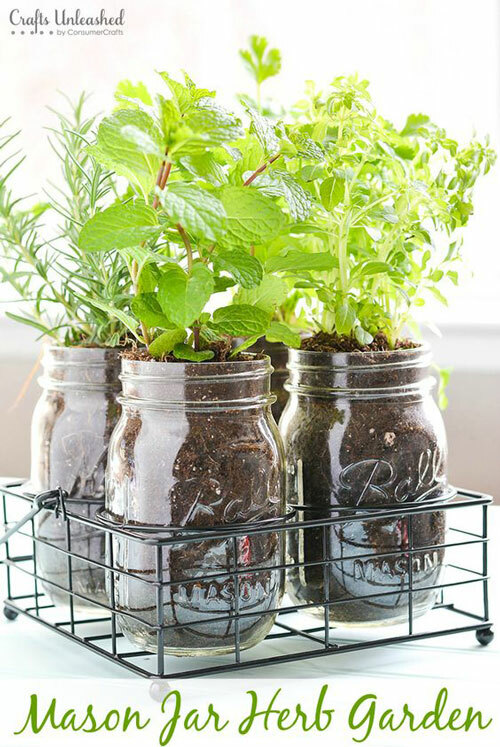 This cheap and easy DIY will have you growing herbs in no time! If still loving mason jar projects is wrong, I don’t ever want to be right. Talk about a space-saver! These would look great right on the sides of your kitchen sink. 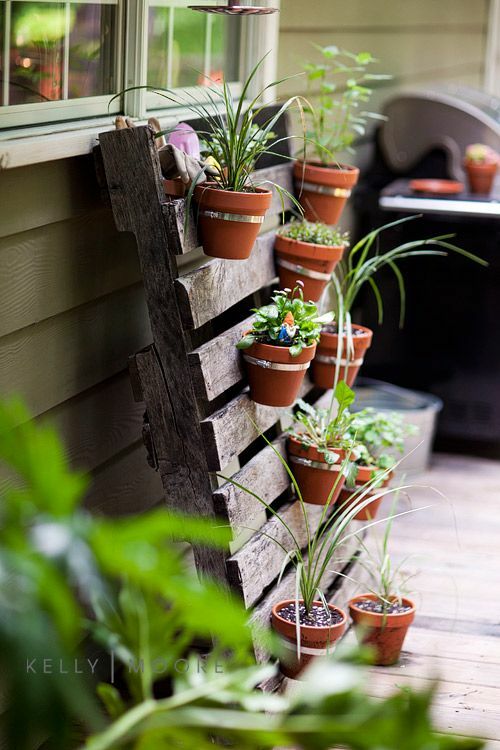 Again, I know pallets are everywhere, but really, how great is this? It can fit just about anywhere and totally dress up any space while being completely functional. Okay, succulents are my favorite beautiful and fairly low-maintenance plant out there. 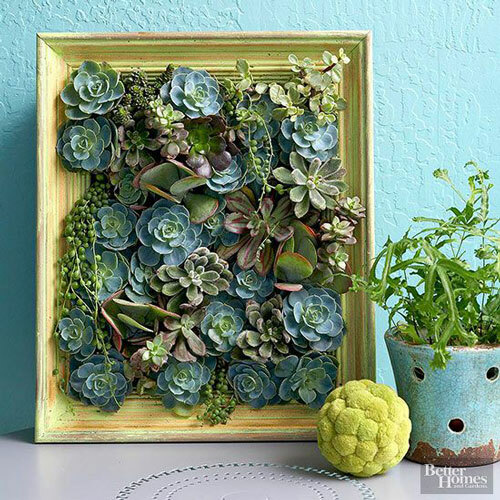 This DIY project is a great one for the beginner to try. 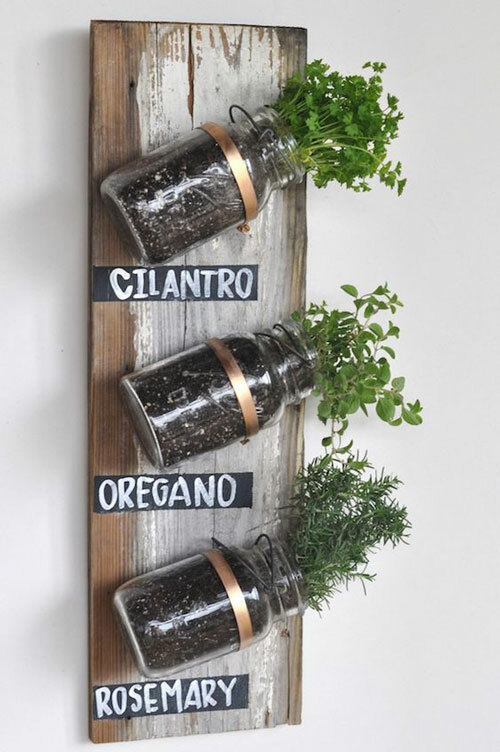 I know it’s another mason jar project, but it’s so cute and you can move it to any place in your home. It can become an instant centerpiece or conversation starter.